I just made a neat find. 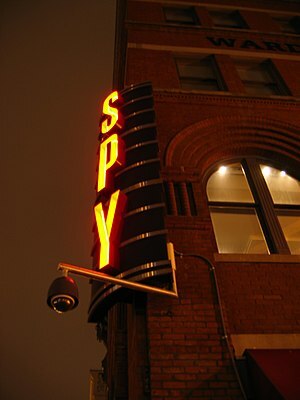 The International Spy Museum Podcast has a number of interesting casts on various topics given by experienced intelligence agents and analysts. Good stuff if you are interested in the topic. While I am out patrolling I like to play podcasts over the car radio instead of regular talk radio or music. I feel that I may at least be learning something useful instead of hearing some nut jobs talk about being probed by aliens on “Coast to Coast AM“. I already posted up Gunfighter Cast and another site I have taken a shine to is Pro Arms Podcast …good for helping me get through the long winter nights. ive taken to listening to this guys podcasts as i drive around..
…and I think you should too. I have only listened to a couple of his casts, but so far I think he is right on the money with his advice. 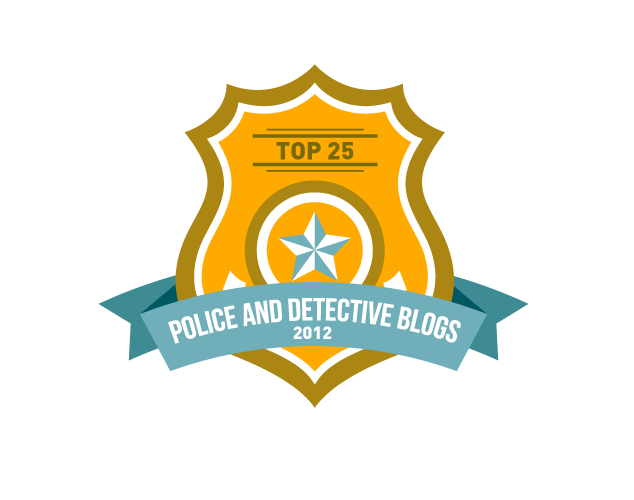 If you like my “Tactical Preschool” stuff but want to hear more detail, this is your guy.